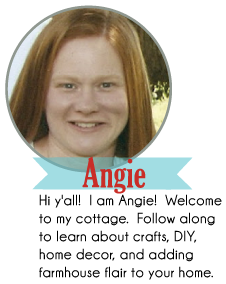 Have y'all seen what Debbie from Debbiedoo's has been doing with Rit Dye and Mod Podge? 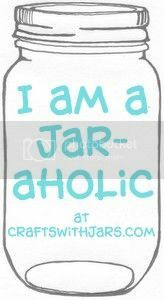 Just making the coolest mason jar crafts ever is all. 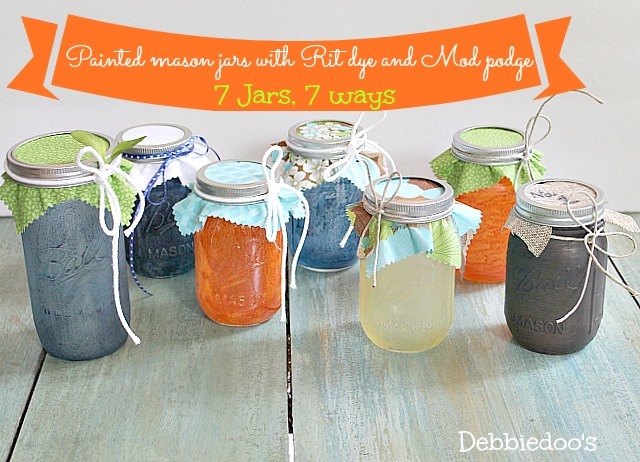 Dye your own mason jars by following the directions from Debbie. 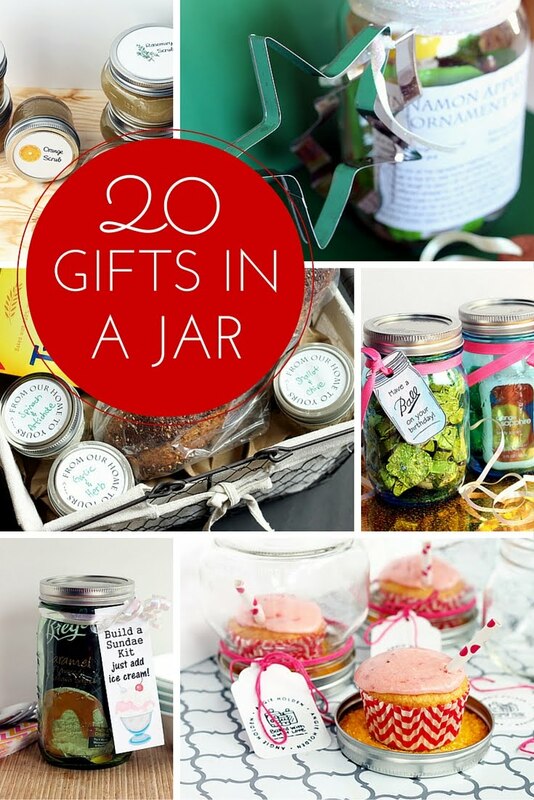 What other combinations will you come up with? 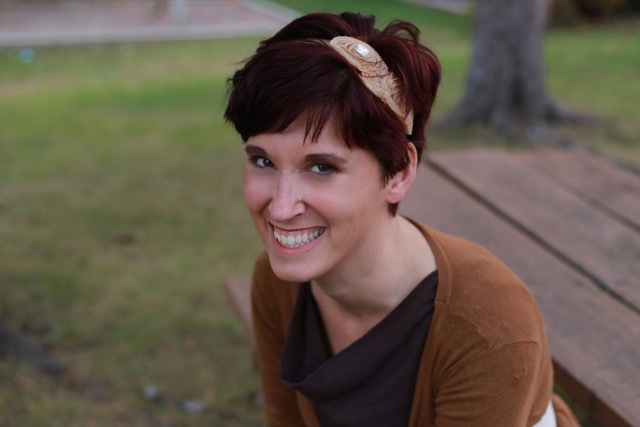 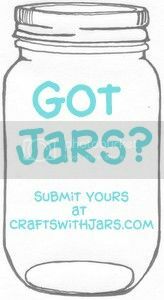 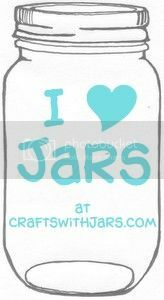 Be sure to submit them to Crafts with Jars!